We are thrilled to introduce you today to the newest addition to the SRP team! 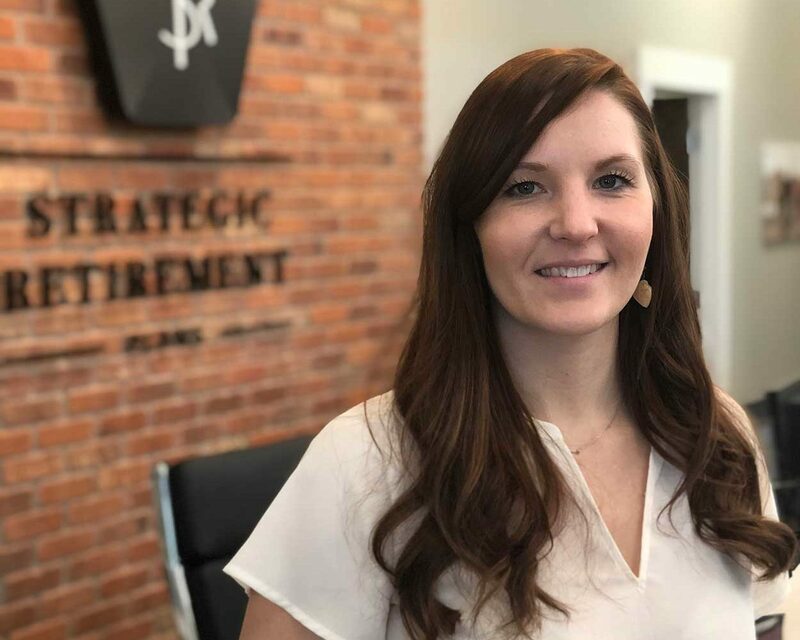 Hope Glunt joined our team in November 2018 as a Client Relationship Associate after spending the last 8 1/2 years at a local law firm. Hope started as a receptionist and worked her way up to legal secretary where she served for 4 years. At SRP, Hope will be focused on enhancing the client experience and serving as a liaison when rolling out new technologies. She will also assist in supporting the day-to-day operations of our office. Hope loves helping educate clients and providing the most accurate information possible so they can make the decisions that are best for them. When Hope isn’t in the office, you’ll probably find her enjoying time with her family. Hope is engaged to Ben Lich and they have 3 girls between the ages of 7 and 3. They also have 3 dogs, so their schedule can be a little crazy at times! Hope also comes from a large family, with 7 siblings! She stated that even though it can be hard to get everyone together, when they do, that’s where you’ll find her greatest memories and joy. Hope also enjoys art and loves to paint and draw, when she can find the time. 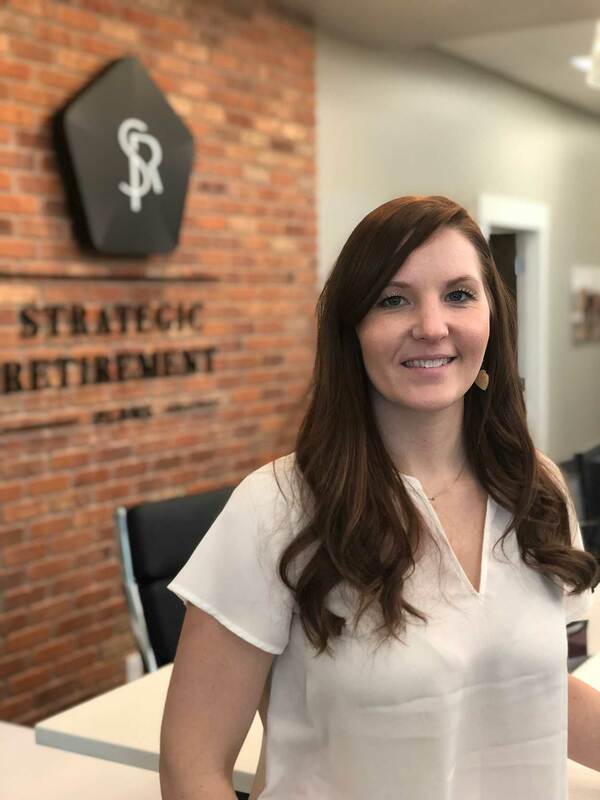 We are thrilled to add Hope to our team here at SRP and we think you’ll love working with her too! We believe she is going to be a big part of our future success. Stop by anytime to say hello and welcome her to the SRP family.